Where to go and what to do in Athens this spring. It goes without saying that the best time to visit Athens is in spring. Why? First of all, because the weather is ideal; warmer than in winter, and cooler than in summer. 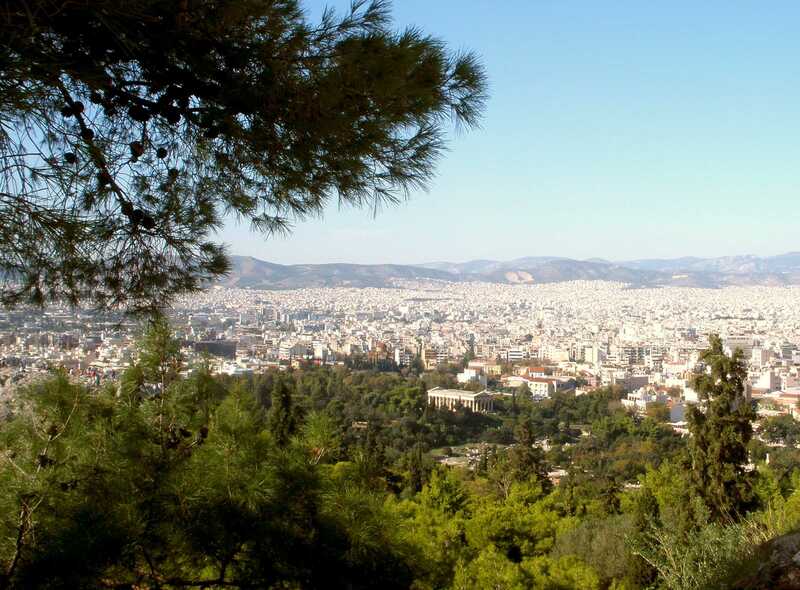 Secondly, it’s sunnier than in autumn and Athens is a city that needs the sun to reflect its beauty and warm spirit. This entry was posted in THE ART OF LIVING WELL / and tagged Athens on 1 April, 2015 by George Papageorgiou. The first days of the new year have found Athens under a blue, sunny sky, while the weather is gently warm as the wind blows from the south. Not that winter is over yet, but there is a hint of spring in the air. 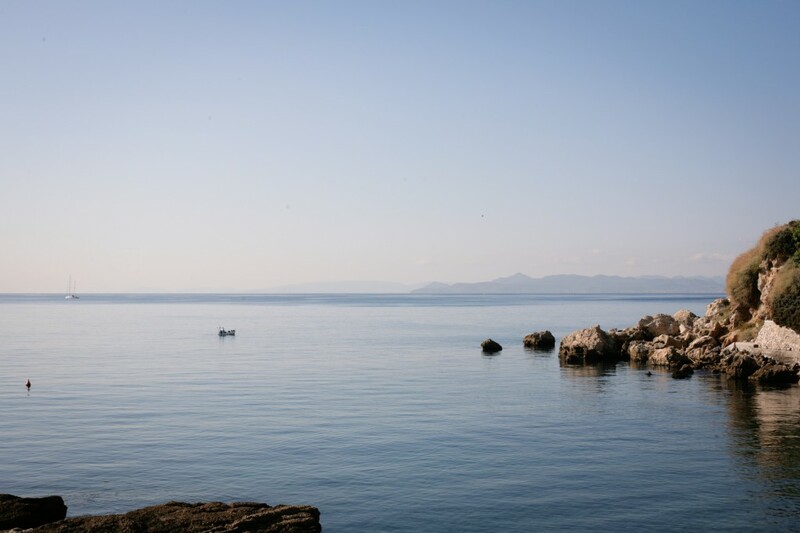 It is always like this in January, the weather being fair and mild, giving the opportunity to Athenians and visitors to take long walks in the city center or to stroll by the beach side. January’s gentle weather helps us “refill our batteries” as we say here in Greece and it’s a good motive to explore and relish the most of our beloved city. This entry was posted in CALENDAR, THE ART OF LIVING WELL / and tagged Athens on 10 January, 2014 by George Papageorgiou. 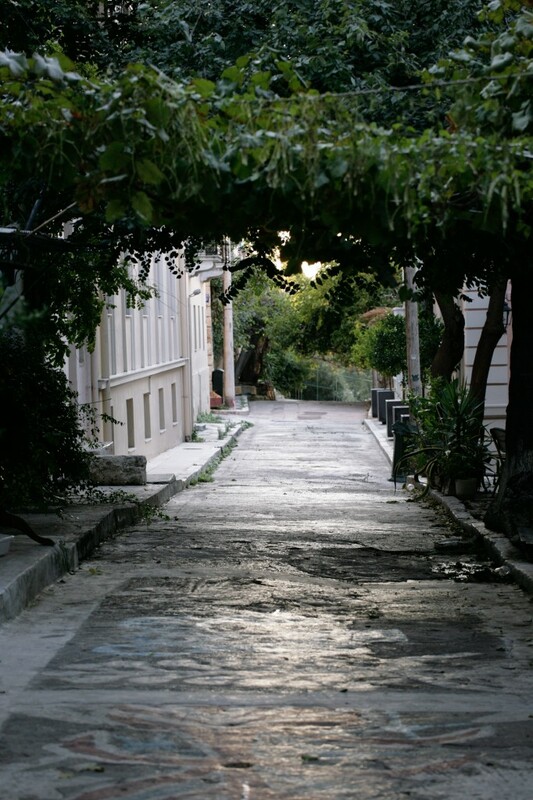 Plaka, our favourite quarter in Athens! This entry was posted in THE ART OF LIVING WELL / and tagged Athens on 23 August, 2013 by George Papageorgiou. 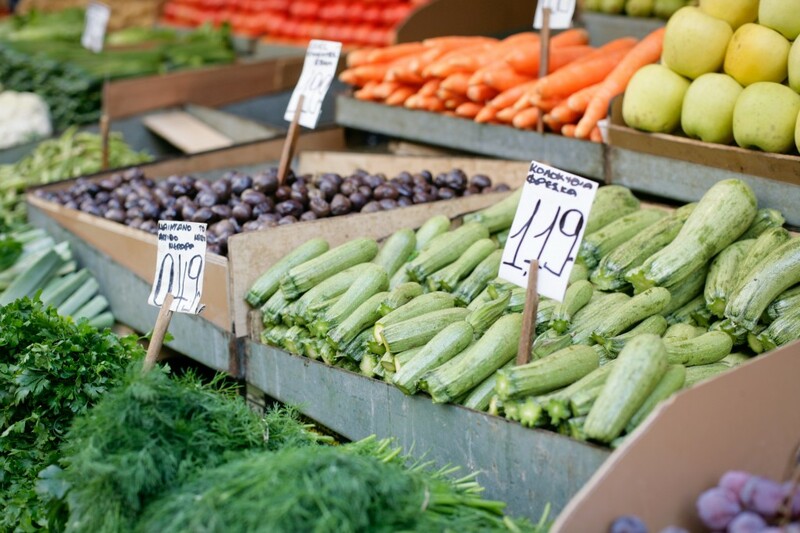 A few posts ago we strolled in the centre of Athens where we visited the central market of the city. 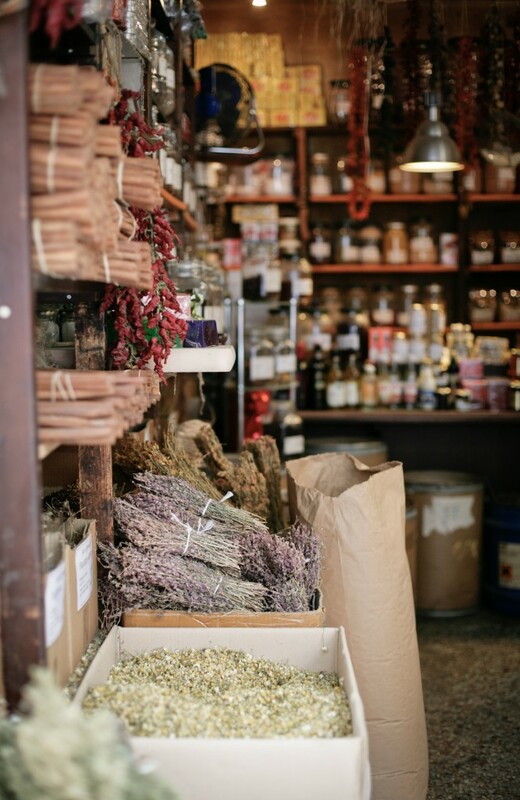 In that post we made a reference to the spice and herb shops of the area, most of which are located in a small road that crosses Athinas St. , Evripidou Rd. This entry was posted in Around the world and tagged Athens on 5 July, 2013 by George Papageorgiou. 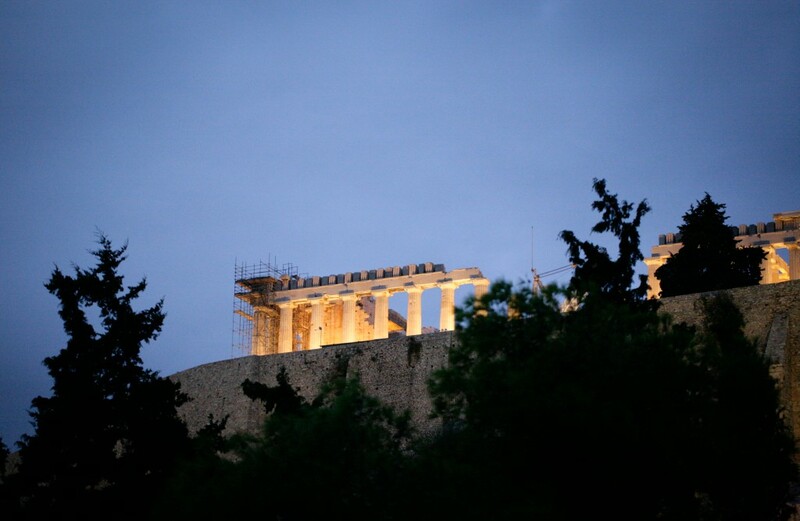 This entry was posted in Around the world and tagged Athens on 7 June, 2013 by George Papageorgiou.